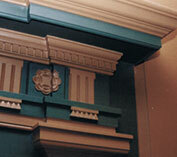 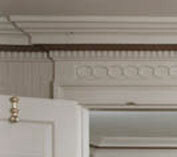 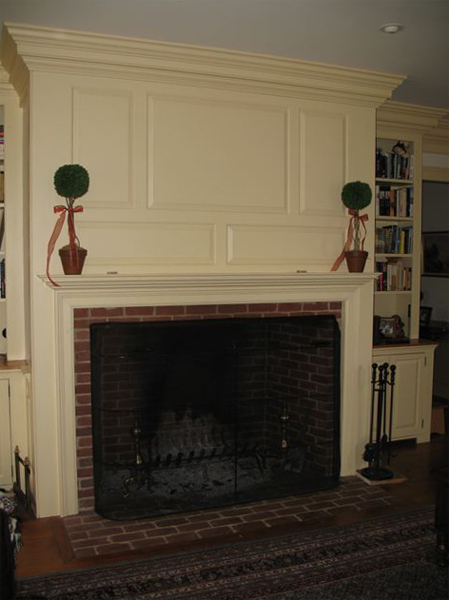 Period Mantels & Fireplaces .. 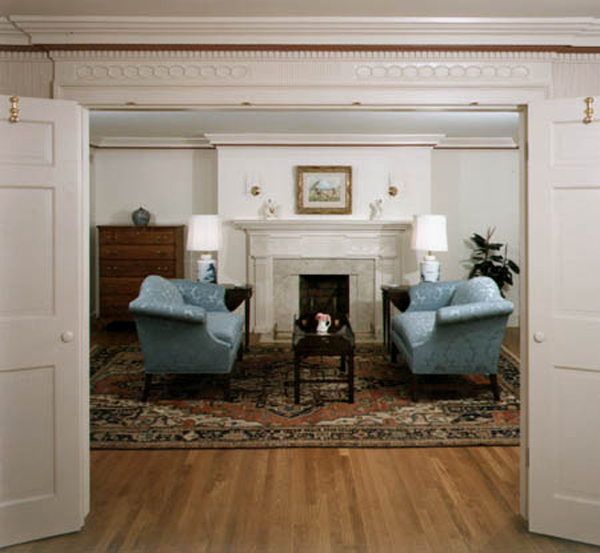 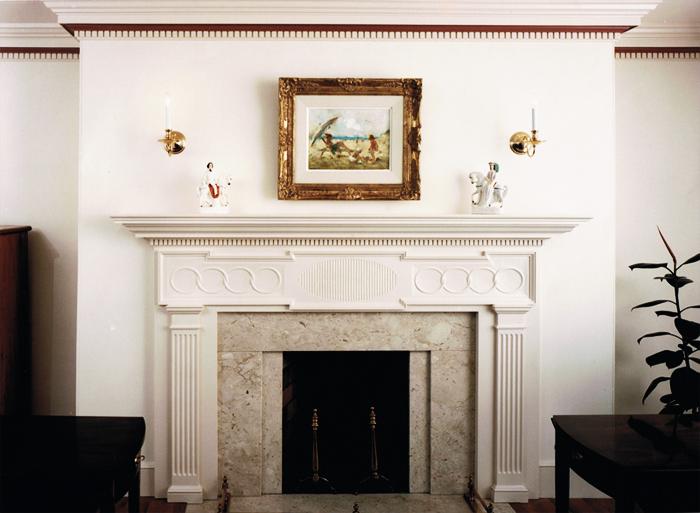 The classical elegance of the period mantel, blended tastefully with crown and cornice mouldings, wainscot and chairrail, makes an otherwise ordinary room – extra-ordinary. 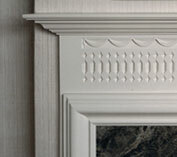 Hand carved Federal Period mantelpieces are built and hand carved in our shop, each unique, designed specifically to fit your fireplace style and room. 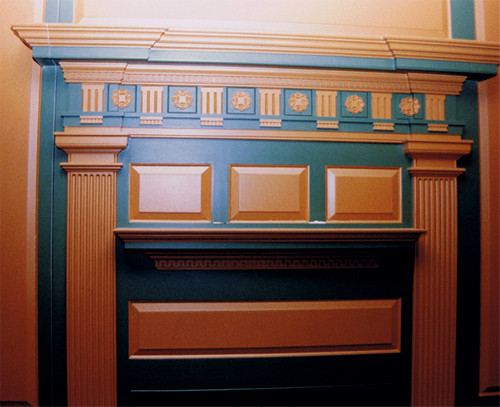 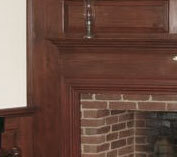 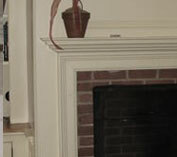 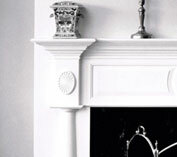 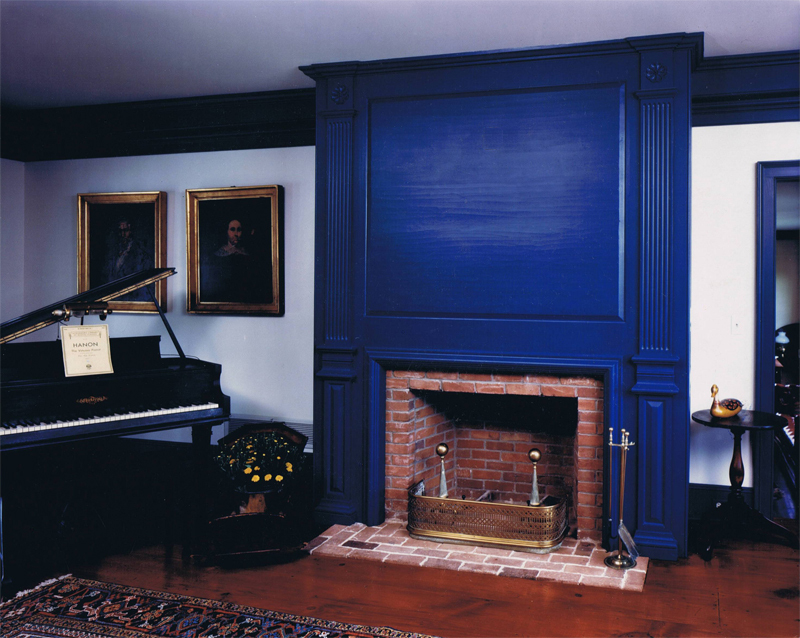 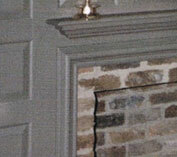 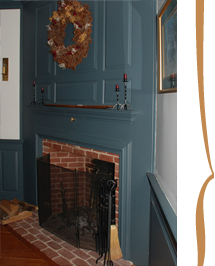 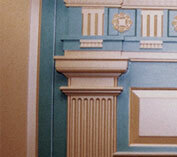 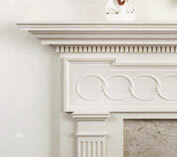 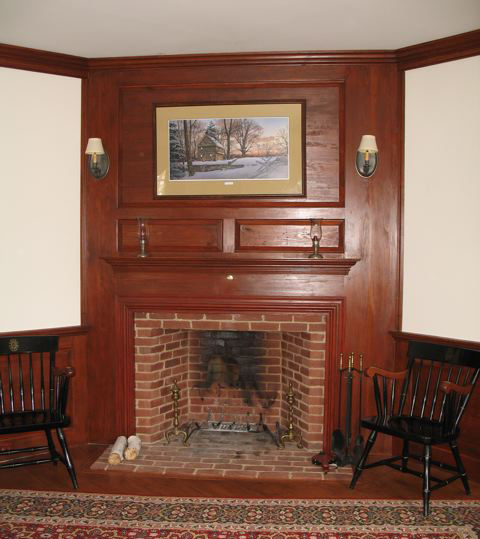 Achieving a period fireplace is no easy task. 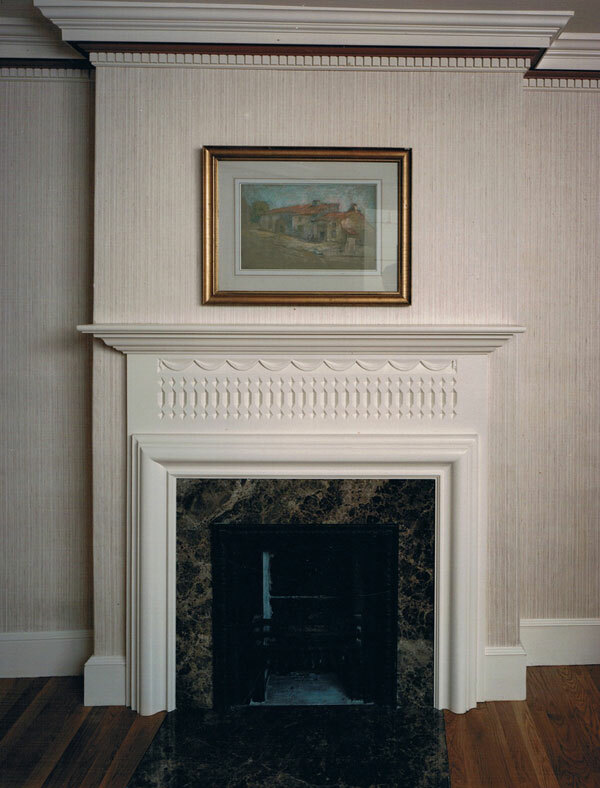 Don’t be talked into a poorly proportioned firebox using fire brick because that is all the mason knows how to use. 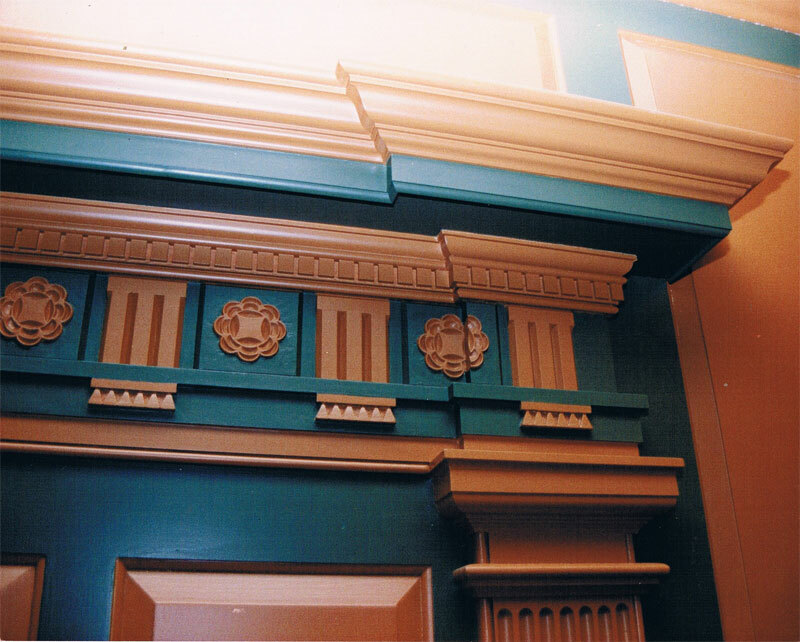 Proportions and materials matter. 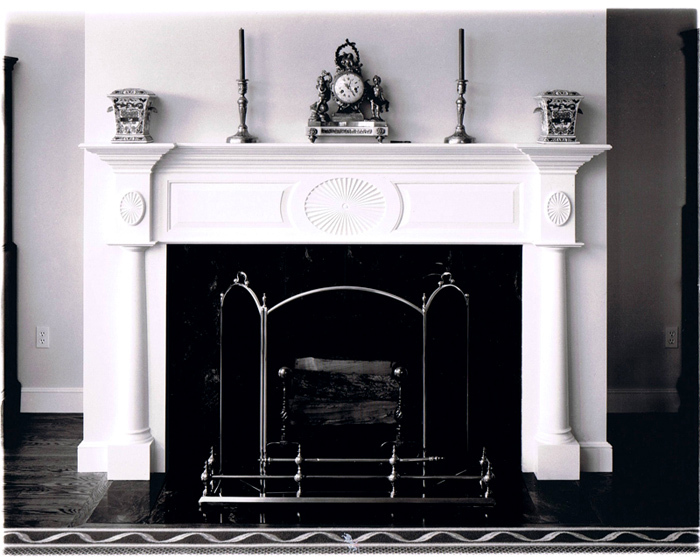 Through our design and consultation services, we can help you achieve a period fireplace for your style of home. 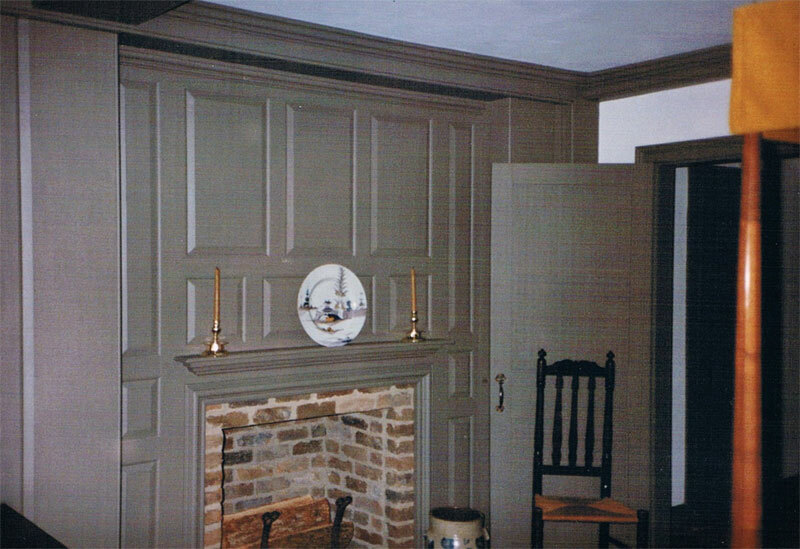 Read Jerry Becker's (MSN Real Estate) story on one of our authentic reproduction Colonial Homes in Windsor, Connecticut.